Life has thrown us a few twists the past couple years, but I'm happy to report DJs Human Highlight Film and Cool It Now are officially back on the grind and ready to move you in inappropriate ways. On December 13, New Jack City presents Sensitivity, a candle-lit 6-10pm evening showcase at Church (the bar). Sensitivity centers on the smoothest of jams and feel-good throwbacks from our expansive vinyl archives. We plan to make this a monthly event so you'll have plenty of opportunity to let your emotions take hold. Apologies to anyone who wasn't planning on having kids. Put on your red dress and slip on your high heels, and let's make it a special night. Hope you can make it out to Church Friday Nov. 1 for a special edition of New Jack City. 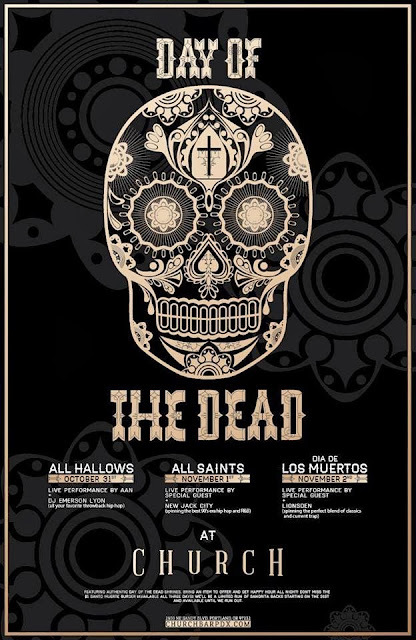 We'll be spinning all your favorite jamz as part of Church's sprawling Day of the Dead 3-day bender. Along with our set, there will be a surprise musical guest, $5 Santo Muerte burgers, Sangrita backs, artisanal mezcal tastings with Wahaka Mezcal, good friends and precious moments. Plus an elaborate Day of the Dead altar. Bring an item to offer and get happy hour all night! The event runs Thursday Oct. 31 through Saturday Nov. 2, with New Jack City throwing down for the Friday night set. More info on the Church FB page. Exciting news! After a bit of a summer hiatus, New Jack City is back in full swing. 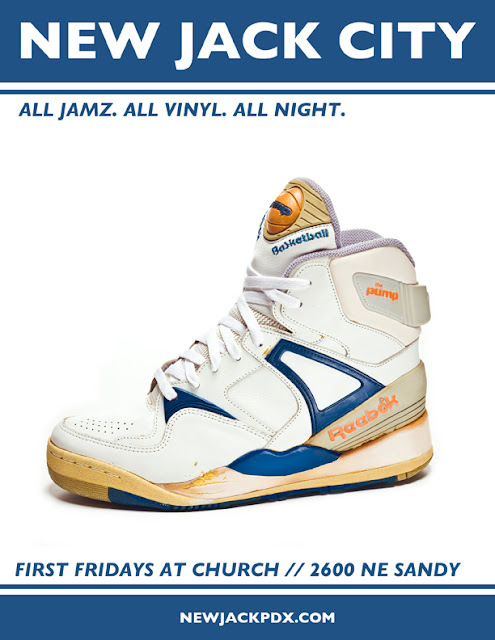 You can find us on the first Friday of every month at Church Bar PDX. Church is a great new bar located at 2600 NE Sandy, PDX. It's the perfect place to confess your love for New Jack and enjoy some delicious drinks and a bowl of shrimp n' grits while you're at it. Check out our events page for upcoming dates and we hope to see you next First Friday! We're pleased to present the first installment in our New Jack City mixtape series. 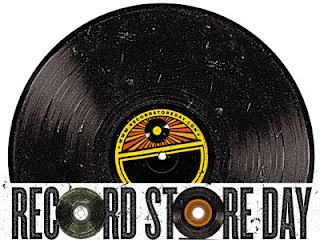 All songs culled from our ever-growing vinyl archives. This little journey travels from steamy slow jamz to jazzy hip-hop and back again. Draw the blinds and enjoy! Our favorite holiday is this Saturday. Yes, we're talking about Record Store Day! And to celebrate the occasion, DJs Human Highlight Film and Cool It Now will be spinning a special New Jack City set at Everyday Music on NE Sandy. We feel very lucky to be living in Portland with so many amazing record stores to help us keep our new jack collection fresh and fully loaded. So get on out there and support them, and while you're at it, let's get some dancing going in the aisles.